And a few more that I cant remember. So if you also recreate rocket/spacecraft you could leave some pictures of it and of course the name of it. 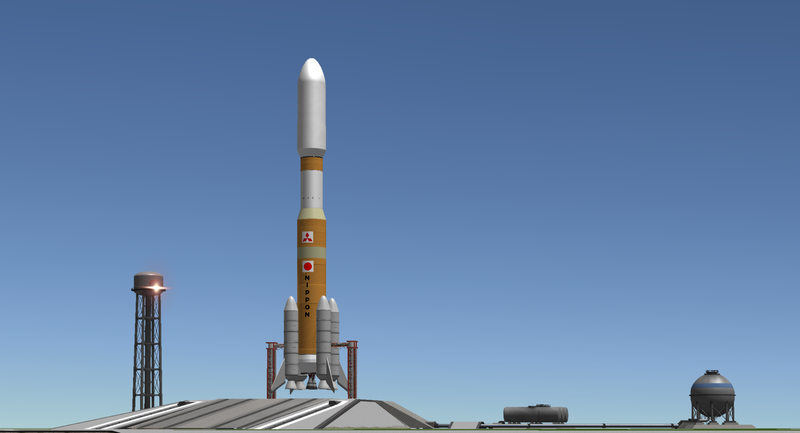 i used to do this (((stock))) and some others from my time did too, i kinda lost my love for ksp and then my oldest thread vanished. one other big one was mulbin, but none of his photos remain so they are probably gone forever. i will take a guess and say there are many people who still do this, i just think that people don't care as much about sharing it anymore. @AtleSt I know on YT this person that also recreates real rockets (and he uses RSS/RO) and he does videos of them, so probably as you said there are more people doing this. 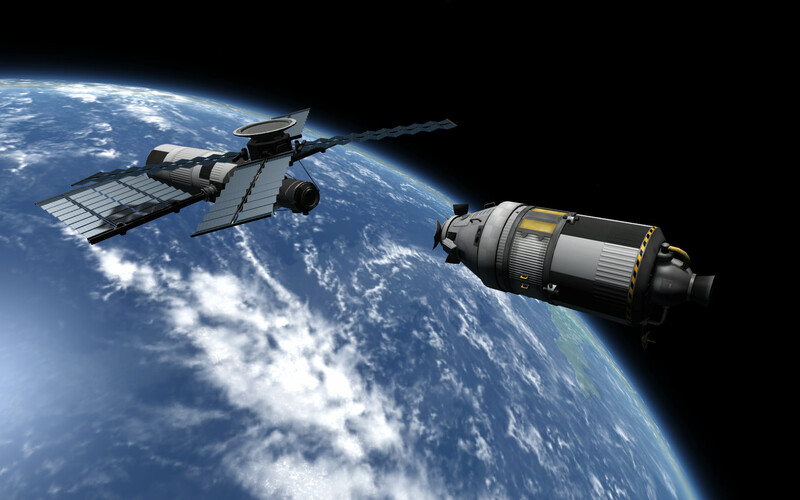 I sent up a vaguely Skylab design of station (stock parts) a few months ago. Then I launched a crew to it in a Saturn 1-b type vehicle. Most of my stuff are stock (+DLC) replicas, or replica of paper projects. I will say the most "full on replica" is my Soyuz Clone, since it does not even have reaction wheel, but utilized RCS for the reentry guidance. For other stuff, click on my signature. 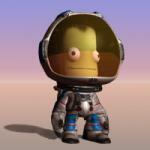 @purpleivan I do mine in RSS/RO, and for what I can see, you made yours in the kerbol system, but there is no problem with that because as I said before it could be in both. @winged Did you actually made all of those?! Because they look like they took a lot of time to build. @Jestersage I think at least 50% of my recreation are modes parts, if I could get a single part more for my game, it would be procedural engines because then I don't need to use a mod which has that engine and also I don't know much coding which means that I don't know how to make my own parts/ real engines. @winged You must have a lot of time in your hands. Oh, ok. I had understand that you made them 3 years ago.